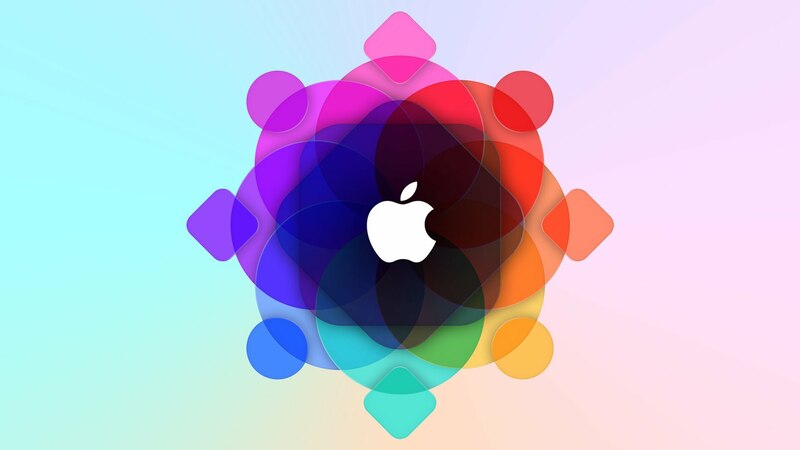 Apple Inc (NASDAQ: AAPL) WWDC 2015 is just around the corner, and rumors about the upcoming products and software have already started surfacing the Internet. Apple Inc is going to announce the next Mac OS 10.11, which probably has been codenamed as the Mojave. Apple Inc. is expected to maintain the legacy and improve the overall performance and stability of the Mac OS X Yosemite in the OS X 10.11. There are no particular speculations about the upcoming release of Mac OS X, however, the Cupertino giant is expected to pack it with one or two exciting features. First in the line is the SIRI integration, several rumors and reports have suggested that the company is now also going to integrate its voice assistant in the desktop computers. It will be first time for the company to make such move, however, Microsoft has already done that by including Cortana in the BETA releases of the Windows 10 operating system. SIRI is expected to write up small notes, set reminders or even notify about the incoming emails. Just like on the iPad and iPhone, SIRI can be helpful in doing the tasks without the need of trackpad of the keyboard, however, there can be misunderstandings and misspells by the voice assistant. Talking about the other side of the coin, Mac OS X 10.11 Mojave is expected to come loaded more new features to enhance the Force Touch trackpad on the Mac. During the release of MacBook, Apple introduced new gestures in the Mac OS 10.10.3, however, they are more likely to improve in the upcoming releases. Safari, iMovie, and few other software are supporting the Force Touch, however, Apple may introduce these gestures among more of them. Apart from that, Final Cut Pro, Aperture, and other professional tools from the company are also expected to receive the upgrades, however, we are expecting the company to tighten the noose on bugs that ship that come along with them. We must not forget what happened to the release iOS 8 and Mac OS X 10.11. Several users had numerous issues that forced them to switch back to the Mavericks, and apparently the Wi-Fi was one of the significant problems in the OS X 10.10 release. Though Apple Inc claimed that the issues had been fixed in the 10.10.3 and 10.10.4 updates, there were users complaining about it over the Internet. Moving away, Mojave isn’t the final name for the upcoming Mac OS X. Last year, a day before the WWDC it came to the daylight that the OS X has been codenamed as ‘Syrah’, but the real one was what we all know today.